"When you have a frenzied dog barking, growling, screeching, and lunging at the end of a lead, the idea that the dog is simply frustrated by an inability to investigate that other dog is not the first thing that comes to mind." Dog play and cognitive biases by Lisa Skavienski at Your Pit Bull and You. Puppy-farmed dogs show worse behaviour, suffer ill health and die young – so adopt don’t shop by Catherine Douglas. “Ever heard the phrase “you get the dog you need”? Or even the thought that some dogs are “special” or universally arranged to land in our lives at the right time? The idea that some of our dogs will be game-changers over the course of our career.” Game changers by the Cognitive Canine. What it’s like to be a dog. Marc Bekoff interviews Gregory Berns about his new book. “Next time you see someone walking a dog in a muzzle, offer them a smile. 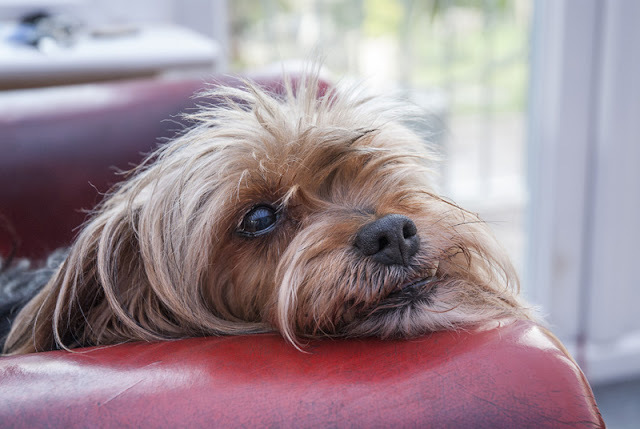 They are being responsible dog owners who are trying to help their dogs and keep everyone safe.” To muzzle or not to muzzle by Emily Levine at Decoding Your Pet. 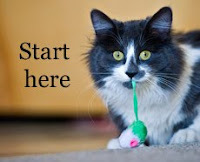 Just because the Kong Pawzzle is for dogs, doesn’t mean cats won’t like it. Food Puzzles for Cats gets some felines to try it. “If a stressed cat is an unhealthy cat, then a happy cat is more likely to be a healthy one. What can cat owners do to make their cats not only less stressed, but more happy?” Happiness is key to cat health by Catalyst Council. Pet rescues in Harvey’s wake via the Atlantic. Expressive portraits reveal the quirky human-like qualities of different dogs. Dog portratis by Alexander Khokhlov. Dr Lisa Radosta on making your family home Fear Free. 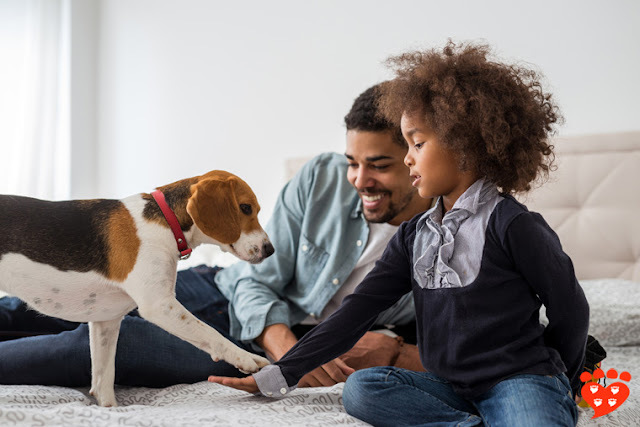 The Pet Professional Guild World Service interviews Dr. Ilana Reisner about her upcoming presentation for PPG on dog bites and children. “These little felines represent your community in addition to just the cute photo we see.” Will the Bodega cats of instragram be put out of business by the latest tech start-up, asks the Guardian. A court in Oregon has upheld a decision ordering a family to have their dogs “debarked”. This procedure is illegal in many countries. How the chaos of Hurricane Katrina helped save pets from flooding in Texas by Karin Brulliard for the Washington Post. A proposed bill in California would ban the sale of animals from puppy mills or mass breeding operations. The Dog Breeding Reform Group is holding a seminar at the University of Surrey on tackling inherited and conformational problems in dogs. 22nd October 2017. Managing compassion fatigue: How to care for yourself while caring for animals and people. Webinar by Dr. Vanessa Rohlf for the Pet Professional Guild, Thursday 28th September 2917, 5pm - 6pm (EDT). I’m delighted to say that Companion Animal Psychology has been nominated for the People’s Choice Award: Canada’s Favourite Science Blog. Please vote for me here. This month, the Companion Animal Psychology Book Club is reading Pets on the Couch: Neurotic Dogs, Compulsive Cats, Anxious Birds, and the New Science of Animal Psychiatry by Nicholas Dodman. 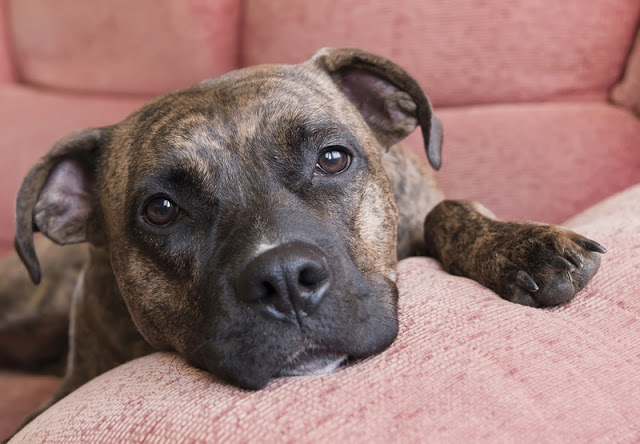 Gina Bishopp wrote a fantastic guest post about what it means when dogs lick their lips or look away: Do dogs use body language to calm us down? An interesting new study finds the best way to train cats is with food. And I also published a list of the resources that you will find on this website, from the people and blogs to follow, to a list of dog training research resources that will satisfy your inner dog training geek. Check out the list and let me know what you find helpful. Lately there’s been some interesting research on dog walking, including a recent study by Carri Westgarth et al, covered here by Robert Bergland. 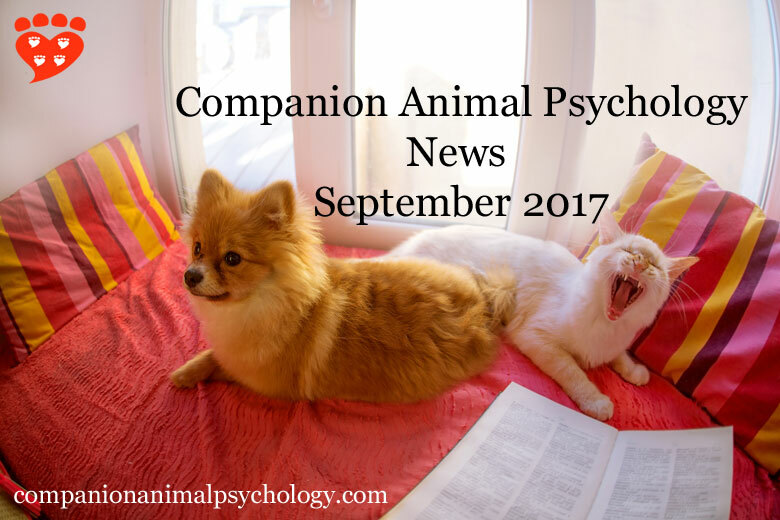 Bergland says, "Although most dog owners said the primary reason they walked regularly with their non-human "significant other" was the well-being of their dog, the symbiotic feedback loop of improved psychological and physical health created an upward spiral of wellness for all parties involved." It has set me thinking about what I enjoy about walking my dog. One of those things would be getting outside whatever the weather, but sometimes my dog Bodger sticks his head out the door and decides he doesn’t want to go any further. This is especially the case in heavy rain and of course it’s his choice. But most of the time we are both happy on a walk, him sniffing here, there (and everywhere), and me just enjoying the fresh air. What do you enjoy about taking your dog for walkies?